What are the challenges of intergrating vehicles from several brands to the grid? And how has Parker overcome these challenges? 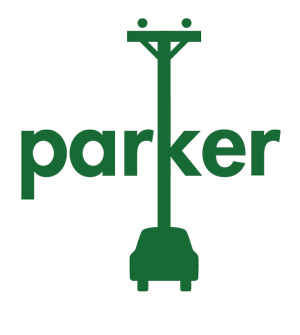 Marc Trahand from Nuvve, who is partner in Parker, explains in the video below.